Forgotten Canyon, and the breathtaking Clear Creek Canyon. Several additional canyons, caves and trails were explored. 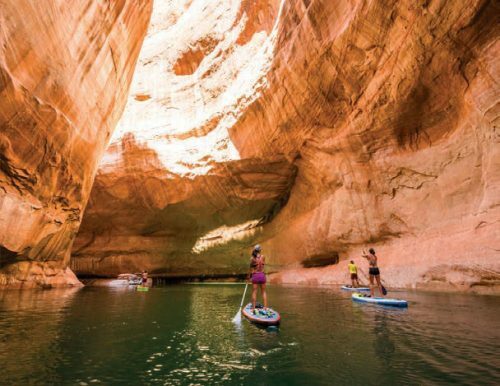 Each day was filled with paddleboarding and hiking into the canyons, sometimes swimming and wading thru shallow waters as well. For our crew, SUPn’ (StandUp Paddleboarding) was the ideal way to travel these waterways, as many of them become too narrow or shallow for boats. Other than kayaks, it is often the only way to fully experience the canyons. The quiet peacefulness of gliding across the water through the magnificent stone structures is truly breathtaking. We paddle until the water ends, and then simply beach the boards and hike. It is often after some distance of ever-changing terrain that we are rewarded with the wondrous slot canyons. 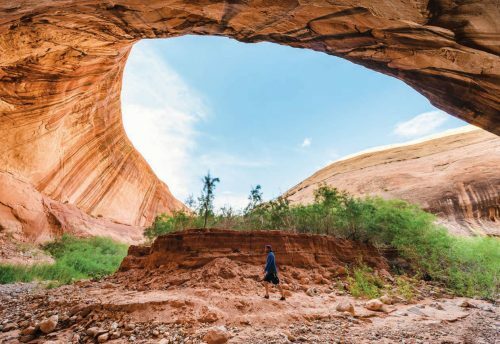 These narrow canyons, formed by the wear of water rushing through rock, can measure less than 3 feet across but be more than 100 feet tall. 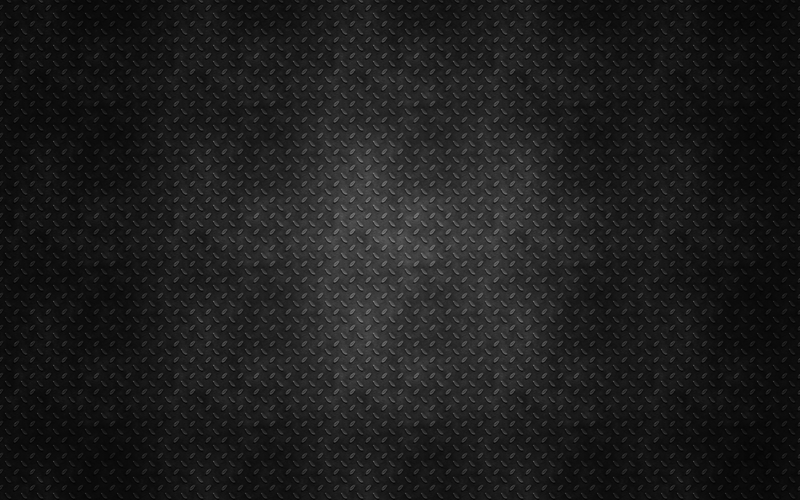 They have beautiful, smooth walls that glow in the sunlight. After full days of paddling, hiking, swimming and climbing nothing compared to time by a campfire, telling stories and laughing with friends. 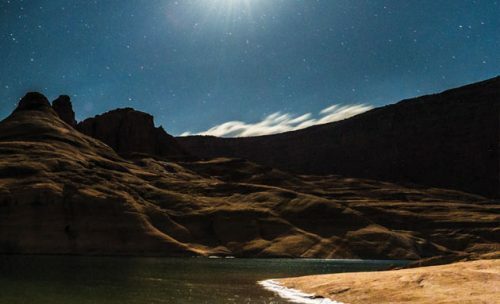 There is no shortage of perfect camping spots on Lake Powell. We just look for a soft area to beach and secure our boat, and a we enjoyed quiet evenings of few flat rocks to set up tents or cots. Then we enjoy quiet evenings of spectacular sunsets followed by endless stars. A few bruises and tired muscles, a sleeping bag, the stars and sound of water, and good friends … that’s my perfect vacation.